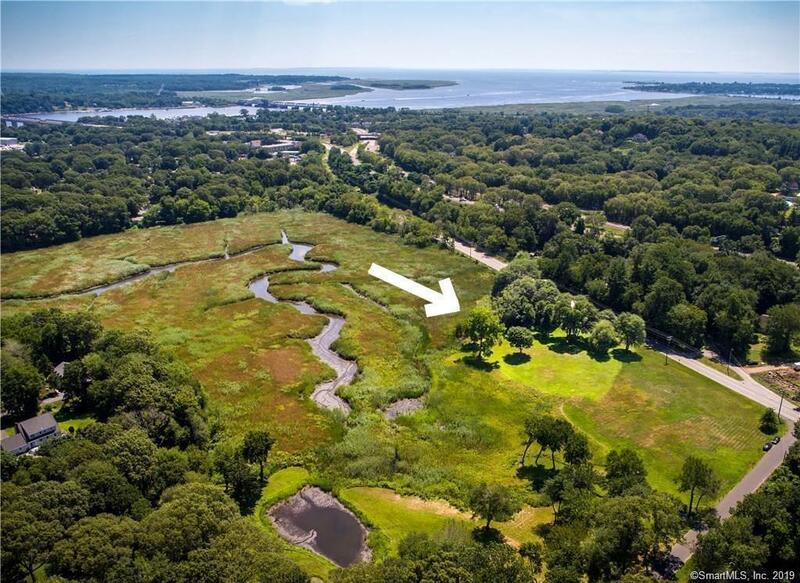 Ayers Point Water-view lot! 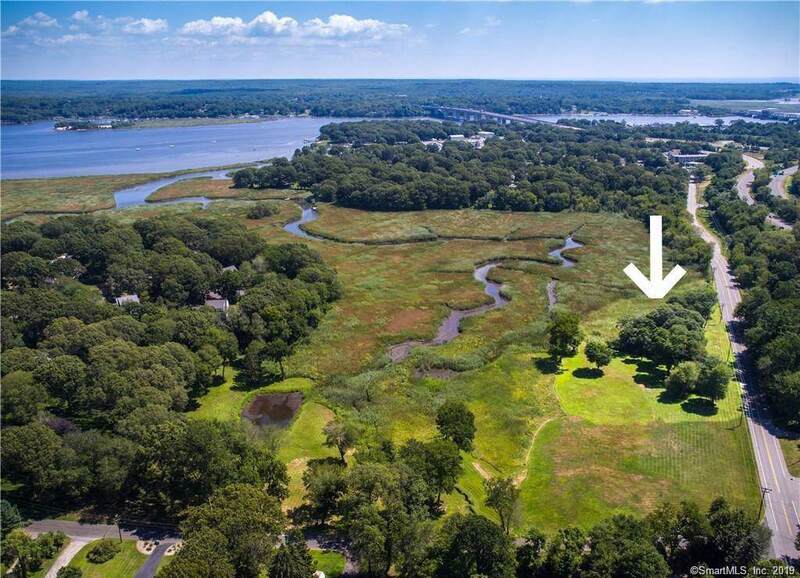 Build your dream house on this 11 acre water-view parcel in desirable Old Saybrook near the Essex town line! 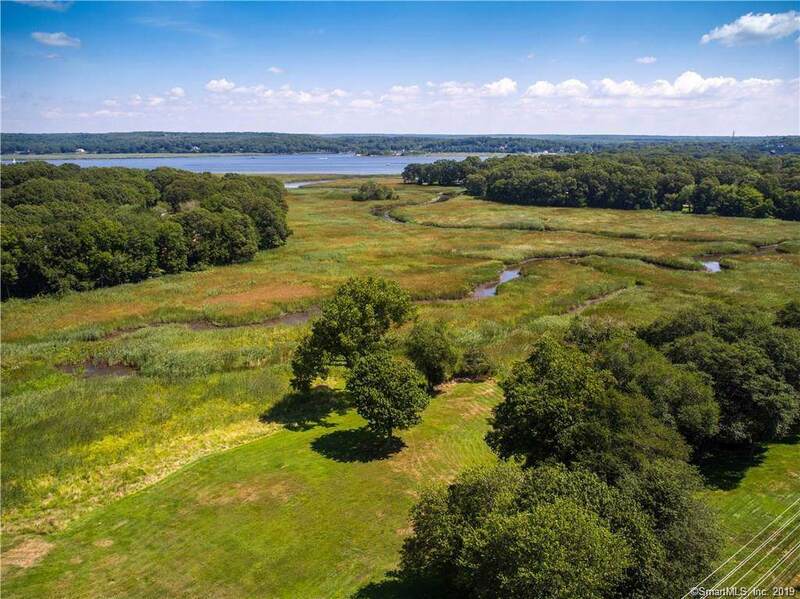 The views of the Connecticut River and Hyde's Point Creek are breathtaking. Access to CT River via Hyde's Creek. 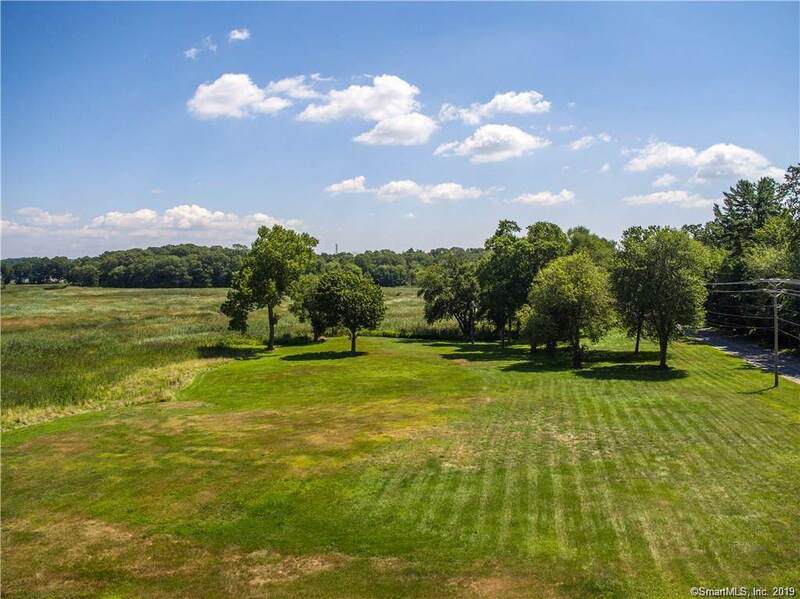 The land has been cleared and awaits your builder or mine to build stunning 4 bedroom home. We have septic and soil testing data, septic design for a 4 bedroom home, and a plot plan. The buildable lot is marked by the beautiful Maple trees. Take a look and see for yourself the possibilities. No sign posted but easily found on corner of Ayers Point Rd and Essex Rd. Listing provided courtesy of Joel Lucas of Coldwell Banker Residential Br.